MANILA, Philippines – Lawyers with the Presidential Commission on Good Government (PCGG) and the Office of the Solicitor General (OSG) requested on Tuesday, March 8, that the Special Division of the Sandiganbayan decide on the ownership of three collections of paintings and other art pieces the State is trying to get back from the Marcoses. 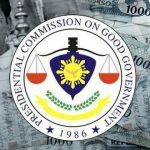 The PCGG-OSG argued in its 113-page Motion for Summary Judgment that the value of Marcos family’s art collection surpassed the combined legal income of then-President Ferdinand Marcos and former First Lady Imelda Marcos. Government lawyers had 3 lists with their motion. The first list identified 152 paintings carrying an estimated $11.84 million in value. The second list had 27 paintings and sculptures – reportedly found at the Metropolitan Museum of Manila – with an assessed value of $548,445.48. Twelve paintings by Anna Mary Robertson – also known as the Grandma Moses collection – was also said to have been bought for $372,000. The government has previously used motions for summary judgment to win ill-gotten wealth cases against the Marcoses and their associates, including several sub-divisions of Civil Case No. 0033, which deals with the coconut levy cases. Motions for summary judgment petition the court to resolve pending disputes based on evidence already on record, which can include submissions of the parties in pleadings already filed. While motions for summary judgment can do away with lengthy trials, the risk involved include the possibility that the court could declare the evidence at hand to be insufficient to support the government’s claim. 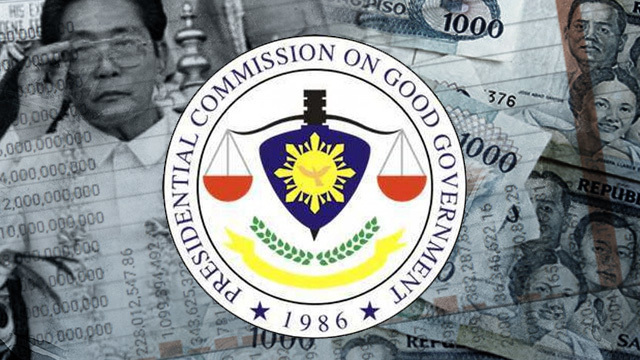 The PCGG-OSG, however, cited previously relied-upon grounds it has used to win some earlier battles, including winning the forfeiture of $683 million in cash deposits from the Marcos family’s Swiss foundations, the $40 million in funds in the Arelma account, as well as 3 of Imelda Marcos’ jewelry collections. Back in September 29, 2014, the Sandiganbayan issued a writ of attachment. This authorized court officers to seize 15 paintings found at the old Marcos home in San Juan. An additional 9 pieces of art were later found by Sandiganbayan sheriff Romulo Barrozo at Rep. Marcos’ office in the Batasan Complex. Court officers, however, were kept by Congress security from recovering the paintings. The PCGG-OSG asked the court in its motion for summary judgment to declare the paintings as “unlawfully acquired” so they could be forfeited in favor of the State. The motion for summary judgment also sought for a court directive to be issued barring the marcoses from disposing of the artworks.